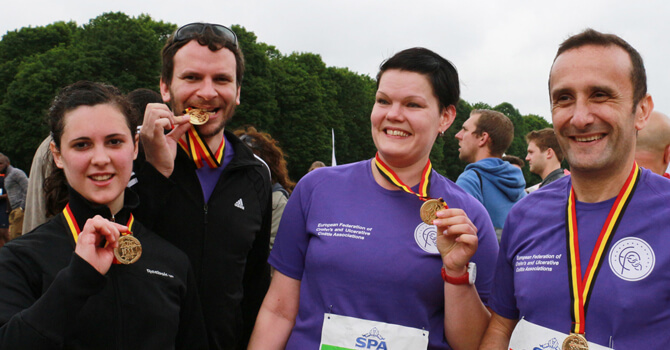 For more information, contact EFCCA (European Federation of Crohn´s and Ulcerative Colitis Associations). 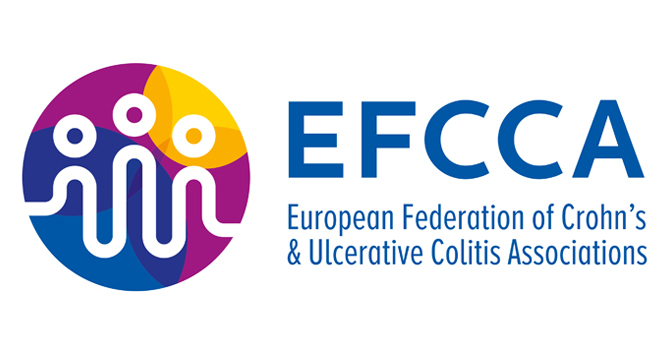 World IBD Day is coordinated by EFCCA, Brussels. 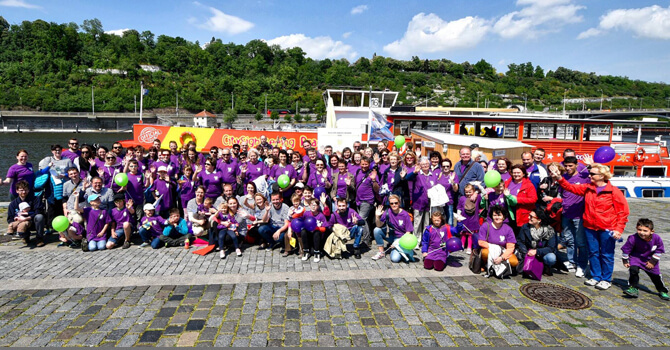 Engage with your corporate sponsors and other corporate or not-for-profit organisations in your country to encourage their support in World IBD Day. They could help by organising fund raising activities on your behalf and/or by using World IBD Day messaging.